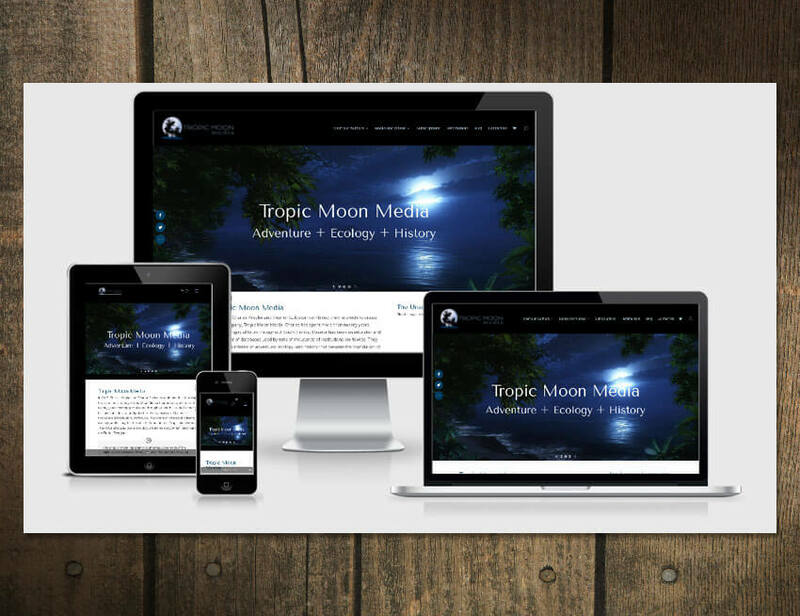 Tropic Moon Media produces books and videos on the Everglades and Miami Beach. They needed an e-commerce website to sell their products as well as membership/subscription service. They also needed a logo, business cards as well as a website. WooCommerce was used for the shopping cart with the additions of WooCommerce Membership and WooCommerce Subscriptions to complete the website. For form submissions, Caldera Forms was used.